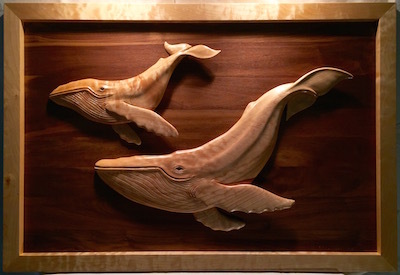 Original Carvings and Sculpture inspired by a life lived on Canada’s coastlines. A mix of whimsy and realism, vibrant colour and the natural beauty of wood. Studio and home gallery open year round by appointment or chance.